I think that you have to include the Golden Gate Bridge. 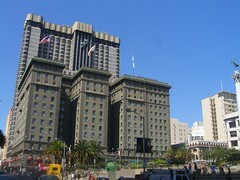 then i would vote for The ferry building sign and the Hotel St. Francis probably the conservatory! just my thoughts!! 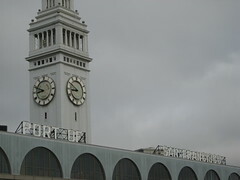 Ferry Building for sure! Palace of Fine Arts also. Of course GG Bridge. 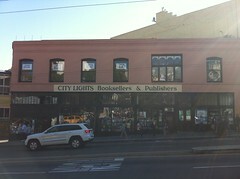 I hadn’t thought of City Lights but I think it’s a great idea. 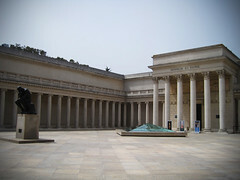 I would say not the Legion of Honor and not the St Francis. Palace of Fine Art, GGB and copper bldg. All instantly recognizable and iconic. 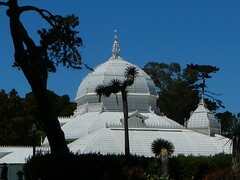 My five picks would be the Palace of Fine Arts, Copper Bldg., Legion of Honor, Conservatory and City Lights. 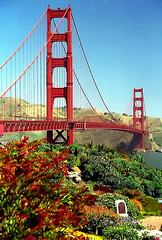 I personally love the idea of a set of SF landmarks that doesn’t include the GGB. My picks are places I love to return to over and over, and while I certainly love the GGB, it’s not as warm and fuzzy for me as, say City Lights or the Palace of Fine Arts. Great options; it was hard to choose just five! 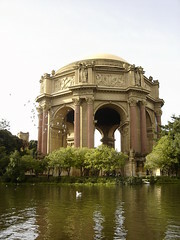 I love the palace of fine arts, the Conservatory, and the GG bridge. Have you considered Coit tower? 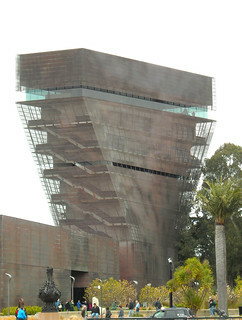 Also, I think SFMOMA would be great. ferry building, copper building, GG bridge, de young! 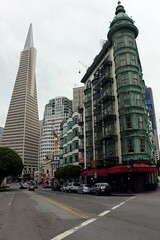 and hey what about coit tower & transAmerica building! and castro theater! p.s. make sure you randomly pick me please! 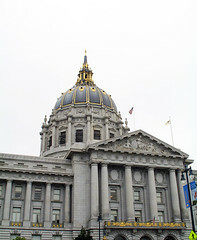 Palace of Fine Arts – definitely!